Salespeople will become treasured assets as personalization sweeps the B2C world, from medical tools that can detect dementia from the changing tones of patient’s voice to banking services targetted to individual financial goals. Since we first wrote Gig Economy Group’s approach to personalization for direct selling, the announcement of big data-driven marketing tools to provide personalized experience has accelerated. Companies are racing to collect and analyze as much information as possible using artificial intelligence. This transition is occurring along with, and enabled by, several other technical and cultural revolutions. The Internet-of-Things (IoT), which include wearables, embedded sensors at every step of the supply chain, next-generation 5G wireless connectivity that will deliver at least 100 Mbps data service that connects billions of devices simultaneously, along with the evolution of work known as the gig economy, place a new premium informed compassionate human interaction. These massive, converging transformations of the infrastructure could be oppressive — many people worry about data analysis and surveillance stripping away our individuality and privacy — but by keeping people’s needs at the center of the equation the customer experience could also be liberating and far more sustainable, allowing more people to enjoy better lives. People, not machines, experience a sense of magic when the world changes. Direct selling’s emphasis on the interpersonal connections that weave marketplaces into local communities is an important value to preserve. As brands struggle to move from attention-interrupting advertising and marketing strategies to one-to-one engagements with consumers, the preparation a human representative brings to the customer conversation will become more central to sales and support success. More data collected through web, IoT, and mobile devices, will amplify the role of the salesperson in conversion and retention. Equipped with more quantitative data, sales teams can focus on qualitative feedback from customers to deliver precisely personalized products and services. The advantage for company and customer will be dramatically improved efficiency in the economy, contributing to sustainability and customer satisfaction by using fewer resources to deliver more value. The salesperson is the essential sensor for brand engagement, one with far more capability and empathy than an automated system. Let’s explore the four transformations, personalization, IoT, 5G wireless, and the gig economy to understand the brand opportunity. Targeting of customers through traditional and digital advertising channels has led to a marketing environment built around the concept of personas. But personas are too general for personalized experience; they are a starting point when design products for large audiences. At the customer level, targeting feels like be shoe-horned into a relationship that is not entirely comfortable. 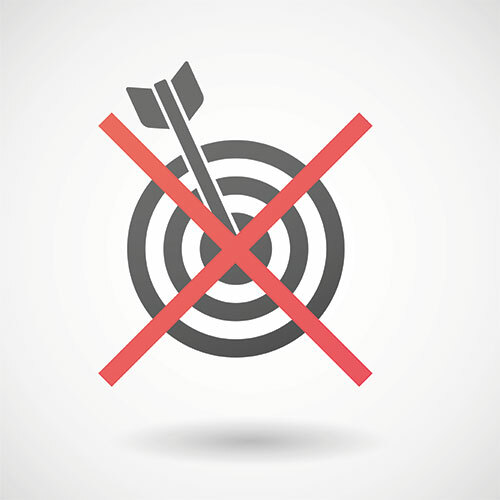 Think of the use of retargeting in web advertising, which chases a user from one website to the next displaying the same ads, often for something they’ve already purchased. Persona-based targeting is aging out as a strategy. Personalization breaks the persona model because real people experience amalgamations of preferences that do not tolerate ill-fitted offers. As the waves of change break over the persona seawall, individual preferences will erode monolithic marketing categories. Satisfying personalization will collect features and value propositions from persona-based models, combining them in unique ways to satisfy customer requirements. All Millennials are not the same, nor are all Boomers, women, and persons earning between $75,000 and $100,000 annually. As new mores and modes of behavior evolve in response to ubiquitous connectivity and post-industrial manufacturing, and work becomes more local and gig-oriented, forcing workers to diversify their skills to remain competitive, every customer interaction will require a trusted human representative be available at critical decision points in the buying journey. IoT networks allow constant collection of feedback. In winery fields, grapes are watered and fertilized using IoT data to respond to environmental factors to produce the ideal juice for winemaking. 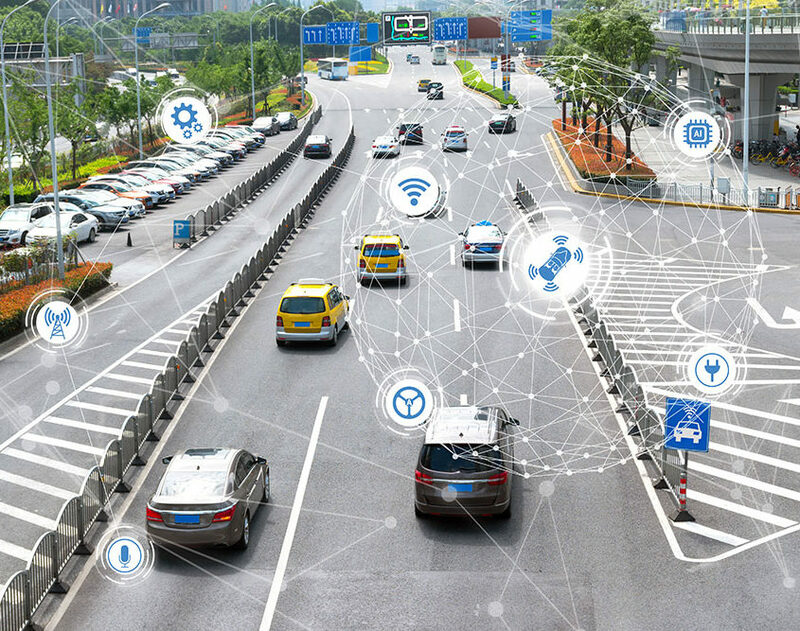 Factories and supply chains are increasingly connected using IoT to bring in raw materials and finished components when they are needed and no sooner. In marketing, IoT will provide direct feedback about how products are used, including what customers try to do with a product that causes it to fail — personalization of products, post-sales support, and product development will be transformed by the tsumani of data. The challenge for brands in this environment is novel: Human presence — online or in-person — at the appropriate moment in the customer journey becomes essential to building and maintaining trust. An IoT-enabled product in an IoT-enabled home could summon a sales rep when an upgrade is needed or a service representative to provide repairs or customer support. These representatives will be local and often won’t necessarily be an employee of the brand. They may be an independent skilled worker specializing in the required service. Brands must be prepared to speak through these IoT-enabled support people using consistent language based on established policies. The What’s Next approach to one-to-one engagement the Gig Economy Group delivers allows rapid training during initial sales rep or service rep onboarding. Data generated by an IoT-enabled product or sensor can be combined on-the-fly by a machine learning system to present the brand rep exactly the right content to share with a customer or the instructions to deliver the needed support. Roaming workers carrying mobile devices will tap into multiple brands’ content resources during their day, moving from one brand’s customer to the next brand’s customers. Easy-to-understand sales and support steps and rich media resources served with the appropriate contextual guidance to make it relevant to the customer will make workers into brand experts who confidently deliver on product or service promises. Work is poised for historic changes. Today’s organization has become permeable. Companies now bring in expertise, soft skills, and labor as needed to fulfill brand promises. Workers, however, have more options to use their labor in different ways because of the growing mesh of data connectivity that connects them to many more opportunities to work. In a 5G world, high-speed data services can move vast amounts of data back and forth between the customer and the company with which they are doing business. When a human representative is dispatched, they will have extensive information about the customer’s problem and their preferences in the palm of their hand. Smart tools scale intimacy, driving far more valuable human interactions when necessary to brand success. A CEO today may jump on a plane to fly halfway around the world to save a multi-million-dollar deal, but a $500 customer may get very little attention. Wireless, data-enabled platforms will let the brand deploy a human locally when that $500 sale is on the line. 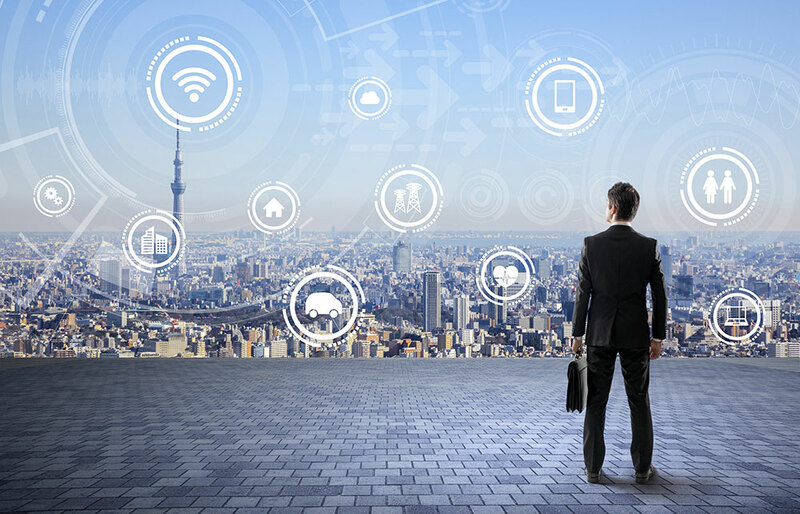 Where today’s marketing and sales funnel have conversion events, the 5G IoT sales and service experience will include pre- and post-sales in-person engagements at moments when a customer may abandon the brand because of a problem, when they are most ready to buy again, or when a competitor has presented a compelling alternative. Where will the funding for all this human contact come from? Today’s marketing systems are so wasteful that savings created by moving away from traffic-centric interruptive advertising and carpet-bombing marketing strategies will free up resources for efficient intimate engagement. The gig economy is a transitional description of the future of work. As the labor contract is renegotiated over the next decade, work will be supported by social safety net systems that ensure flexible work arrangements do not lead to poverty. After all, if workers are not earning enough to be middle-class consumers, there will be no market for business to sell into. Direct Selling News this week reported that women who choose “side hustles” like direct selling do so because they value work flexibility, higher incomes, and the entrepreneurial control owning a small business provides. Millennials and Gen Z value flexibility and want work that matters, imbuing everything they do with a sense of mission. The difference between this lifestyle and the old nine-to-five approach means more than giving up full-time employment for a “gig,” it’s a decision to work when it fits with the workers’ life responsibilities. A gig salesperson may represent multiple brands, moving from one to the next with each meeting and using the brand’s digital tools to become intimately aware of the customer’s needs. Service people and other labor will certainly work for several different companies. In addition to changing their clothing to wear a branded shirt when entering the customer’s home or business, they will seamlessly move from one set of service guidelines to another, coached by mobile apps that deliver content and training on-site. Autonomous vehicles will give the mobile worker plenty of time between calls to change and prepare because they will not be stuck driving. To excel in this environment, workers will bring skills that can be combined with brand practices to deliver the most intimate customer engagement in business history. Mobile tools and brand values learned through apps that train and even coach salespeople when selling must be combined with hands-on skills and empathy to establish a human connection. The gig economy gives companies the ability to put a skilled person in front of the customer with the right information at exactly the right moment. Every engagement should feel to the customer as significant as meeting the CEO when a $50 million deal is on the line. That’s the experience content-plus-human-representative will deliver at scale. Each customer will feel the importance of their spending to their own success and that of the values the product/service they purchase represent. Science fiction writer Arthur C. Clarke, wrote that “Any sufficiently advanced technology is indistinguishable from magic.” As brands and direct selling companies adopt personalization, ubiquitous data and sensor connectivity, and the mix-and-match gig economy model that connects customers to exactly what they need when they need it, business has the opportunity to craft magical customer experience. The human face and the sensitivity a sales rep has to the feelings and needs of the customer is the essential bridge from anonymous sales experiences to committed long-term customer engagement based on empathy and the clever use of technology to create human connections.